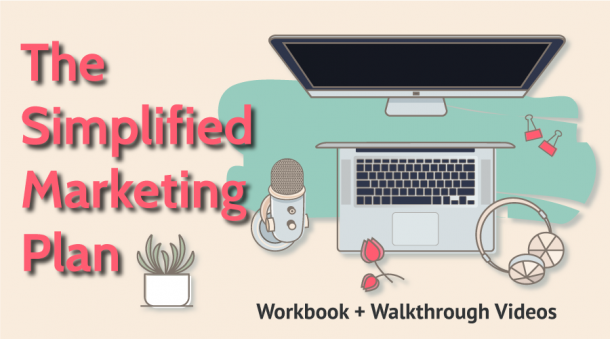 It’s important to have a CRM system in place to manage your clients and potential clients, to ensure clients have a consistent experience, to track the effectiveness of offerings and promotions, to reduce stress/disorganization and to make sure you’re maximizing your sales funnel. Step 1: Determine when someone will enter the process. The client process could potentially start at direct marketing, inquiry, a pitch/quote, discovery call or for some businesses it’s when that person becomes a client. You will need to decide on what point someone will enter your CRM process. 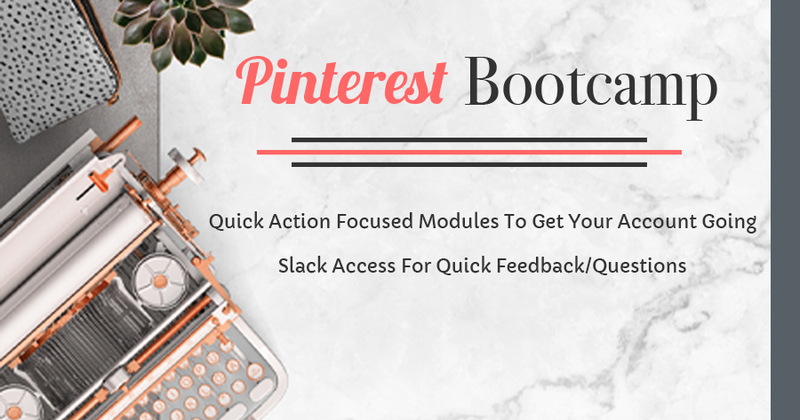 Step 2: Write down every single thing that happens after Step 1, up to you starting your work with the client. Do the best you can, typically if you are not actively doing it; it can be hard to capture each step. The next time you have a client or potential client, go to your notes and fill in the gaps. Step 2 can have two different paths 1.) The person buys, and that leads to the longer client process 2.) They don’t buy which should have its own follow-up process (see step 4). Step 3: Doing the work process. Even if each client is a little different, there should be a process or structure you use to guide your client through your working process. Document as much of this process as you can (communications, timelines, systems used to communicate, programs used to do the work, etc. ) all the way to wrapping up with the client. Do Step 3 for each service you offer. Step 4: The follow-up process. First, decide is this someone you want to work with either again or to pursue as a client. Sometimes people just aren’t a good fit. If that is the case, then have a process for that, and you don’t worry about them anymore. Now whether they are a client or was a potential client you missed you should have processes in place to follow up with them. Write out a plan and timeline with how and when you will follow up with these prospects/past clients. Once you get the process mapped out, you can start looking for software and ways to manage all of it or parts of your process. Of course part of the client process is payment, I utilize both Paypal & Stripe and those run through Acuity. 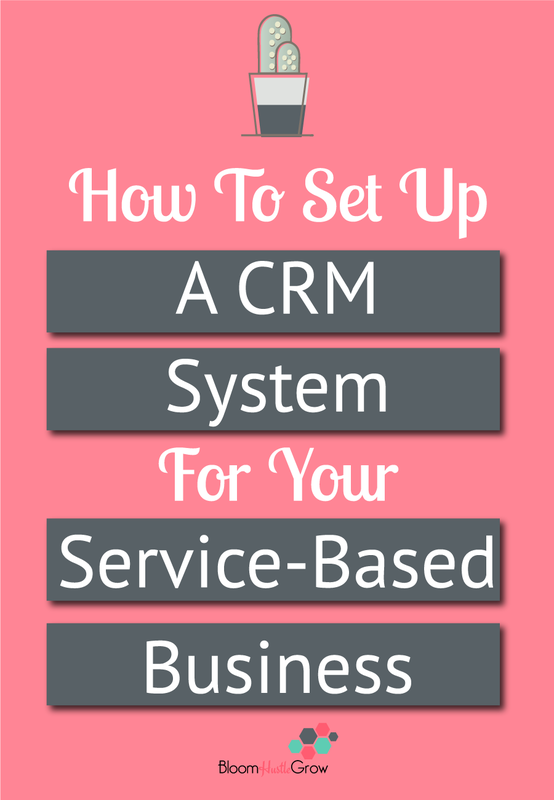 There are a lot of different systems to use to help support your CRM system. I highly recommend you document all your steps, and then figure out what system might work for you. I’m not sure there is a “perfect” CRM. Many business owners will change what system they use as their business grows. You also may need to use a combination of a few systems. 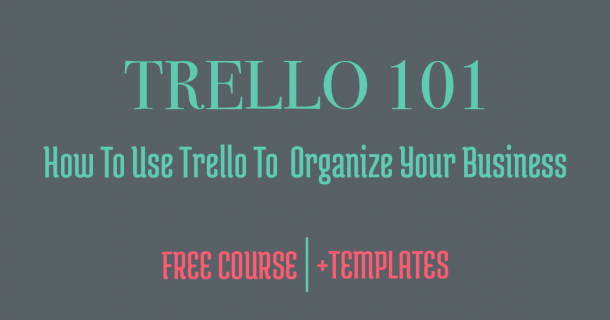 You can get a simple CRM Trello Board Template and watch how to get started using Trello for your CRM system in this FREE Trello 101 Course (Lesson #3). 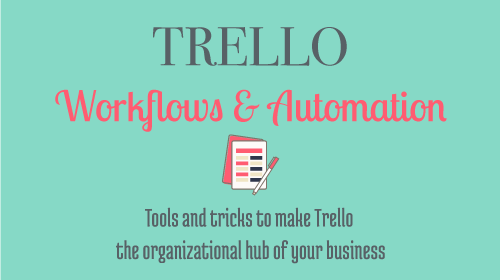 In Trello Workflows & Automation I show how I use Zapier + Acuity + Trello to automate part of the CRM system. This program has been getting a lot of buzz recently. It has a lot of great features, and I’ve heard great things about their customer service. It’s on my list next to try out and take advantage of their free trial. These are just a few options, so you have an idea of what’s out there. Of course, there are tons more. Don’t get overwhelmed by the technology or picking a system, start with figuring out your process and move forward from there. CRM systems ? ?💁🏻 what are they and why do I need one? 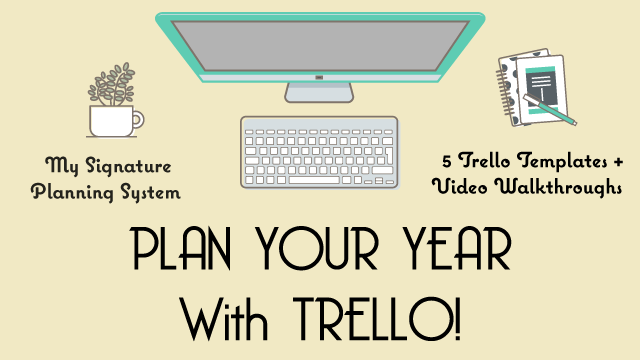 *The Trello and Acuity links are referral links where I get a free service if used.